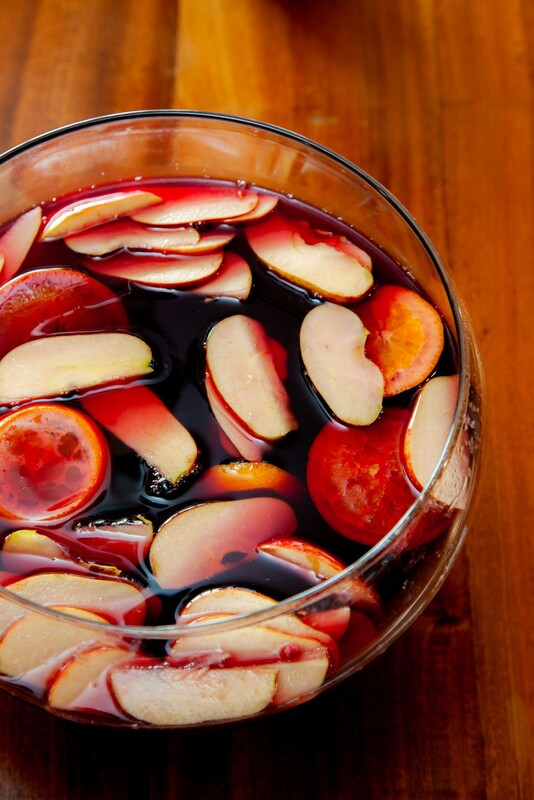 Fruit salad and camarones al ajillo. Driving along the twists of Shelter Cove Road through the redwoods, the rural scenery suggests dinner will be a hearty hamburger and french fries. 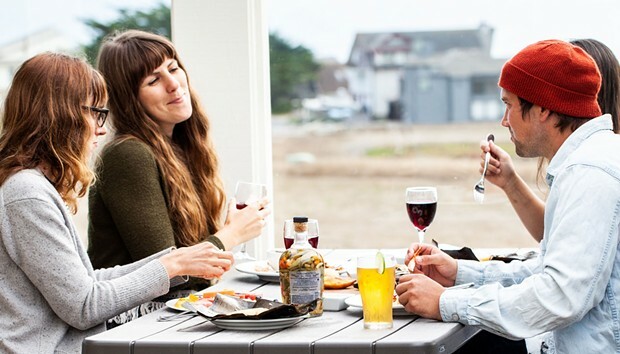 But true to its reputation for surpassing ordinary expectations, the Cove is now home to two new exciting eateries — a big deal for a town of 700. Along with the Gyppo Ale Mill (1661 Upper Pacific Drive, Whitethorn), a craft brewery that serves grass-fed sirloin steak and falafel burgers, Mi Mochima opened last April. Hardly comida typica, Mi Mochima is a family-owned restaurant located in a seashell-shaped building directly across from the Inn of the Lost Coast. Importing international flavor to California's remote northern coastline, Mi Mochima serves traditional Venezuelan cuisine to whomever is lucky enough to step inside its doors. Arriving after the winding drive into town, Mi Mochina is a welcome sight. The front curve of the circular restaurant faces the ocean, framed by an outdoor patio enclosed in glass — premium whale watching territory. Inside, guests can sit at the bar downstairs or retreat up the spiraling staircase and tuck themselves into a cozy table overlooking the main dining room. The bright red, yellow and blue of Venezuela's flag brighten the space, accented with picturesque landscapes of the Veneuzuelan countryside. Situated at the northern tip of South America, Venezuela faces the Caribbean and vast Atlantic Ocean, historically making the country vulnerable to colonizing "explorers." Though Venezuelans achieved independence from Spain in 1811, the influence of rustic European flavors is still heavily integrated with indigenous staples like maize, plantains, rice, yucca and coconut. Unless you've got Venezuelan family or have traveled into Hugo Chavez's territory recently, at least a few dishes at Mi Mochima may be new. 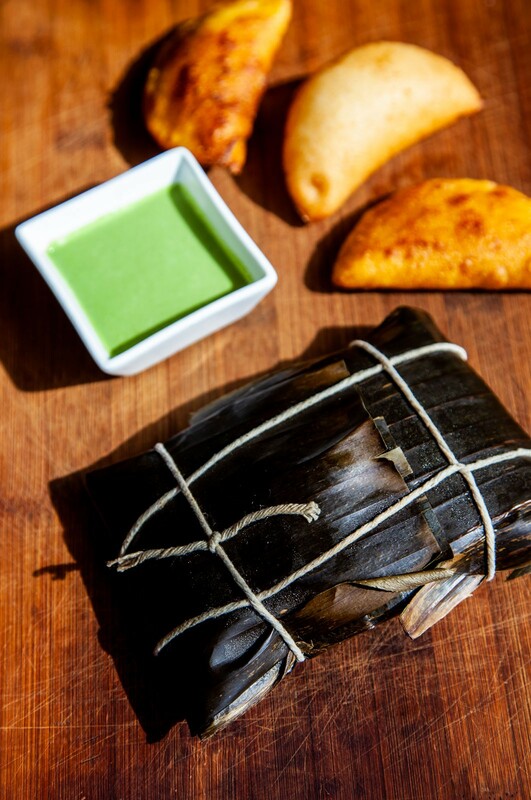 Hallaca, Venezuelan tamale wrapped in banana leaf and arepitas. Try starting with the adorable empanaditas ($12), a petite version of empanadas, Central and South America's quintessential savory hand pies. The minis come in three flavors — fish, cheese and meat — and a bright green dish of guasacaca, a pureed avocado and parsley sauce that accents much of Mi Mochima's menu. Delivering a sneak preview of the meal ahead, each empanadita consists of a bite or two of savory filling (the tuna was my favorite) enveloped in a sweet corn batter. Another appetizer not to miss, the platanitos ($8) are a small dish of fried plantains served with a garlic dipping sauce, hitting that enviable sweet and savory note just right. 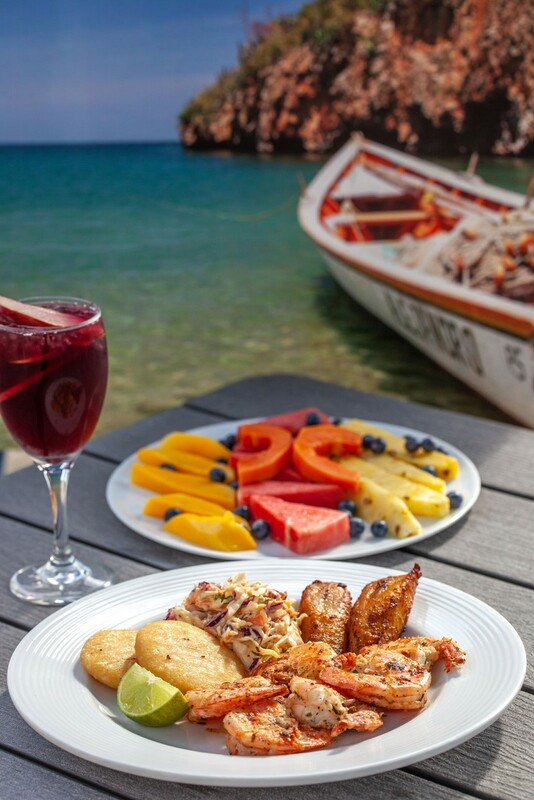 Try to visit Mi Mochima with friends — you'll want to order one of everything. 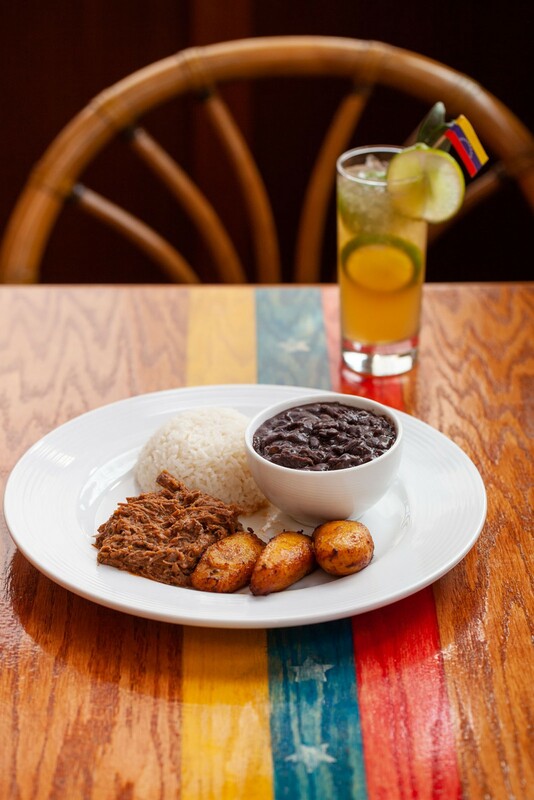 For dinner, the entradas range from the pabellon criollo ($22), the country's national dish, where seasoned shredded beef, black beans, rice and plantains are served in neat piles or stripes to represent the colors of the flag (papellon means flag). The camarones al ajillo ($24) showcase the flavors of Mi Mochima's coastal influence with a pile of red-chili pepper flecked garlic prawns served alongside arepitas — another adorable miniature version of arepas — coleslaw and plantains. Traditional Venezuelan sandwiches, arepas consist of combinations of meat, cheese, fish and avocados trapped in a corn batter, flattened to a disc shape and fried (a la carte, $13). Be sure to ask about specials. During my visit, the kitchen featured a lovely salad, piled high with greens tossed in a cilantro dressing and topped with fat chunks of avocado and delicate strips of steak. 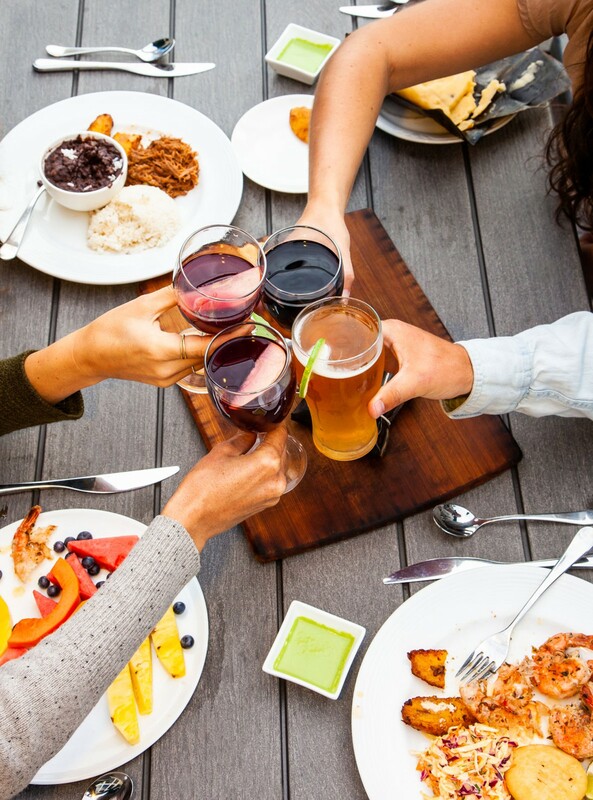 There's also Mi Mochima's "burger," a version of the American favorite served between two thick slices of fried plantains — try pairing with Gyppo's IPA or a fruity glass of house made sangria. 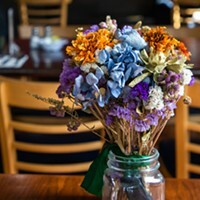 Editor's Note: Mi Mochima will open for 2019 on Friday, Feb. 1.